Any age and any budget, Blackpool truly has something for everyone. 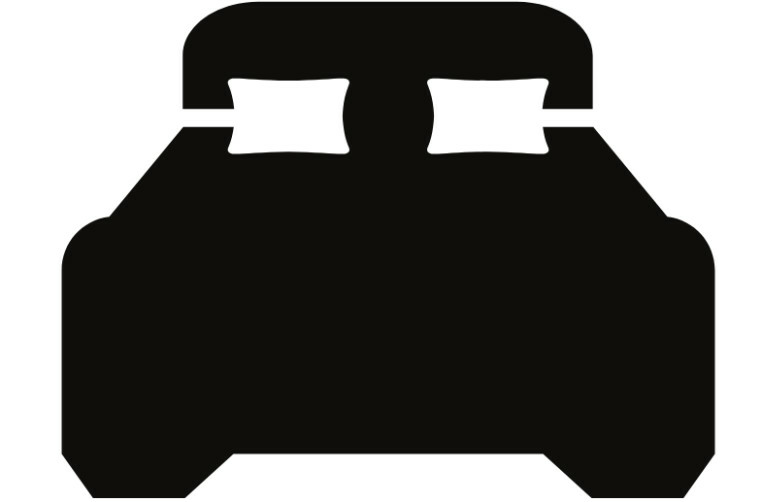 The resort is unique, with household name attractions and a collection of accommodation that suits all needs - from bed for the night to luxury delights. Located on Lancashire's Fylde coast, Blackpool is anchored by its mighty Tower and three piers: North, Central and South. At South Shore you'll find the rides and slides of Pleasure Beach and Sandcastle Waterpark, Central you'll be in the heart of the action and North Shore is ideal if you are seeking a Blackpool base that is a tad quieter, but still within easy reach of all the resort has to offer. With 1,200 places to stay in Blackpool, on LittleTouches.com you won't find all 1,200, but you will find the Fylde's finest, helping you to quickly identify the ideal place to stay. Three is never a crowd in Blackpool, but a magic number. North Shore, Central and South Shore are the "holy trinity" areas of the resort, each with their own pier. North Shore encompasses North Pier to Bispham and is the perfect place for a quiet and relaxing seaside getaway. North Pier is the oldest of the three, opening back in 1863. You can find the Sunset Lounge, Carousel Bar, Merrie England Bar and the North Pier Theatre. 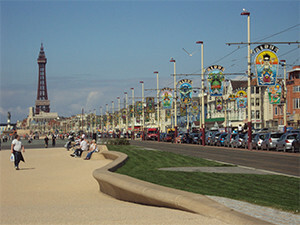 Central is the heart of the action, home to great Merlin attractions, The Blackpool Tower and its facing headland, which is now a key event location and also home to the Comedy Carpet. A few steps back and you will find a vibrant town centre and Winter Gardens. Central Pier opened later in 1868 and is home to the Big Wheel, Pirate's Bay Family Bar and the Kings and Queens Show. South Shore boasts the biggies: Sandcastle Waterpark, Grosvenor Casino, Pleasure Beach, the world's largest mirror ball and as of May 2015, Europe's largest pub - Wetherspoon's fantastic The Velvet Coaster. In the heart of South Shore you can find the Little Touches Hotel Agency and Ticket Office. South Pier is the youngest, opening in 1893 and hosts the Laughing Donkey Family Bar and an assortment of rides, incorporating the Adrenaline Zone. An integral part of Blackpool's famous promenade are its equally famous trams. 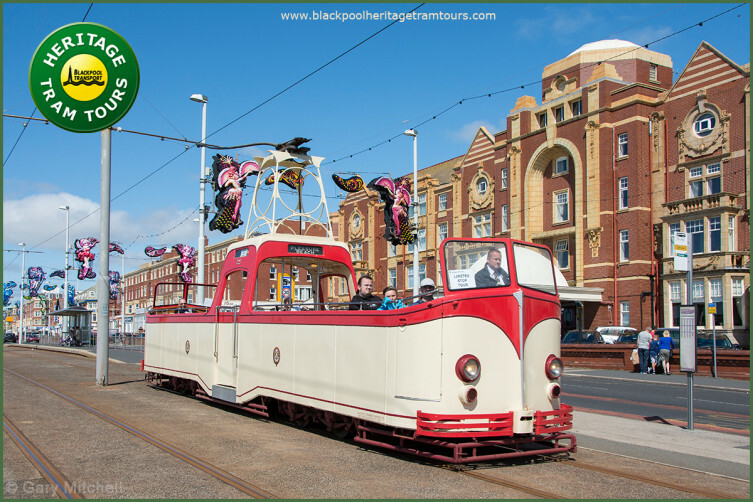 Heritage Tram Tours offer people the opportunity to go back in time and experience the nostalgia of bygone Blackpool. Their fleet of classic trams also include a handful of special light-up cars for the Illuminations. For people who want to zip up and down the Fylde Coast, Blackpool Transport's modern collection of trams can take you from Squires Gate at the south of Blackpool right the way through to Fleetwood and everywhere in between. The biggest, fastest and wettest rides and attractions await you at Blackpool Pleasure Beach. Whether you are a scaredy cat or a wild cat, pick and choose from white knuckle roller coasters, the UK’s only Nickelodeon Land or entertainment spectacles such as Hot Ice. Ponchos at the ready as you prepare to get soaked on Valhalla, the world's largest indoor dark ride, before going for a tumble dry on The Big One at 235ft ! Or pehaps a day at the park will be child's play, with the 12 themed rides you'll find in the 6 acre Nickelodeon Land. The Winter Gardens has a bustling year-round events calendar, as does the nearby Grand Theatre, a more intimate venue with exquisite architectural intricacies designed by Frank Matcham. The third incarnation of the Winter Gardens Opera House opened 1939 and to this day remains one of the country's largest theatres, comfortably holding almost 3,000 people. Just glancing at the "roll of honour" display unveiled in 1989 to celebrate the Opera House's centenary, one does not have to stray far to pick out the biggest of showbiz stars such as Charlie Chaplin (1904), George Formby (1939), Vera Lynn (1951), Shirley Bassey (1961), Bruce Forsyth (1967) and Cilla Black (1972). In recent times, the ability to attract to entertainment superstars has not waned, with music from Tom Jones, Bob Dylan, Gary Barlow and One Direction, plus comedy from Peter Kay and Jimmy Carr. Autumn days when the lights are jewelled... six miles of twinkling and twirling, to be precise. Switch On night has evolved to become Switch On Weekend in recent years. In 2017 Star Trek and dance act Diversity flicked the Big Switch. 2015 saw Hollywood director Tim Burton do the honours, hot on the heels of Peter Kay in 2014 and a cavalcade of stars including Robbie Williams (2010), Alan Carr (2009), The Bee Gees (1995) and even racehorse extraordinaire Red Rum (1977). 518 ft (158 metres) of magnificant steelwork has provided the resort's focal point since 1894. After immersing all the senses at the Blackpool Tower Eye 4D Cinema, if you then brave the lift journey to the top of the Tower, you'll be rewarded with some of the best views in England: across the water to the Isle of Man, below you on the glass floor SkyWalk and side to side - down towards Lytham St Annes and up towards Bispham and Cleveleys. Keep your eyes firmly peeled on a clear day for Liverpool, Bowland and the Lake District too. Within the Tower building there's a lot of experiences on offer. 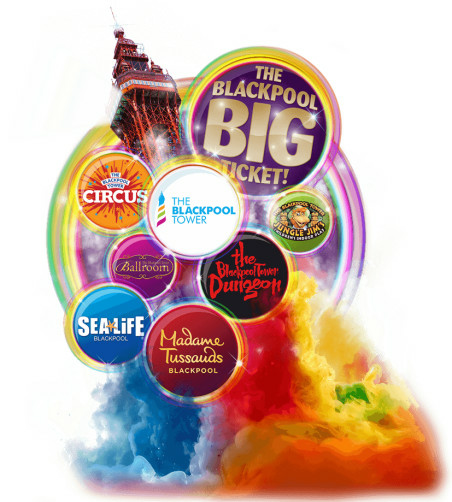 There's the legendary Blackpool Tower Circus, which has been performing for over 120 years. The iconic Tower Ballroom is the perfect place to enjoy an afternoon tea with cake and take in the stunning 19th century architecture and ambience. It can regularly seen hosting the series midpoint special of Strictly Come Dancing and many other flagship dancing competitions and events. For young adventurers in the family, Jungle Jim's can be found on the top floor of the tower building and is the ultimate indoor play area for kids. At the base of the tower building, you'll find the Blackpool Tower Dungeon, described as "a portal into the dark and riotous past of the town". 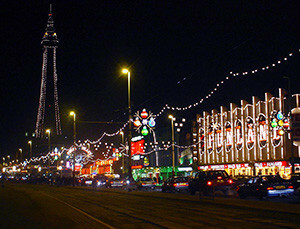 A few steps down the promenade you'll find the Blackpool Tower's sister attractions, Sea Life and Madame Tussauds. 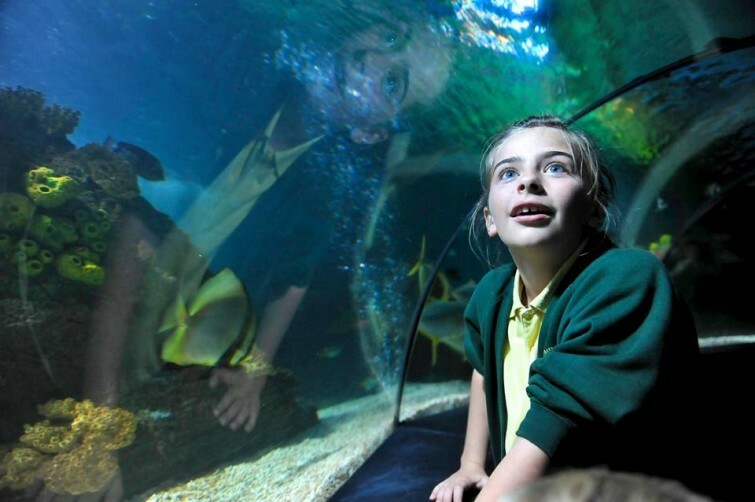 Dive into an amazing underwater world with over 2500 creatures through 10 themed zones at Sea Life. New for 2018, the attraction is introducing Turtle Rescue - an interactive journey into what is involved in rehabilitating a turtle. Madame Tussauds is home to a galaxy of stars, from stage, screen, sport and music, including John Bishop, Ant & Dec, Mo Farah and Ed Sheeran. This year they're unveiling a brand new expansion filled with your favourite characters from the Marvel Cinematic Universe. 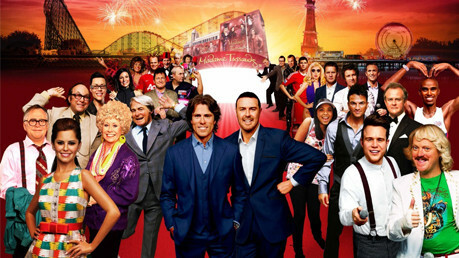 Viva is the Vegas venue in the heart of Blackpool. It offers a busy roster of both in-house productions and talented visiting performers. Since its opening in 2012, the venue has been a runaway success and is a welcome addition to the Blackpool entertainment landscape. Regular shows that can be caught include the Viva Vegas Live Show, Comedy Station Club, Frankie Valli and the Four Seasons tribute band The Jerseys - Oh What A Nite! and the magic and illusion show High Jinx. You can save up to 15% off Viva Show Tickets by visiting the Little Touches Viva Partner shop. Not too far away on Dickson Road, you can find Funny Girls, billed as "The show with no equal, in a venue like no other." As a general rule of thumb, the venue is open throughout the year with the exception of most Mondays. 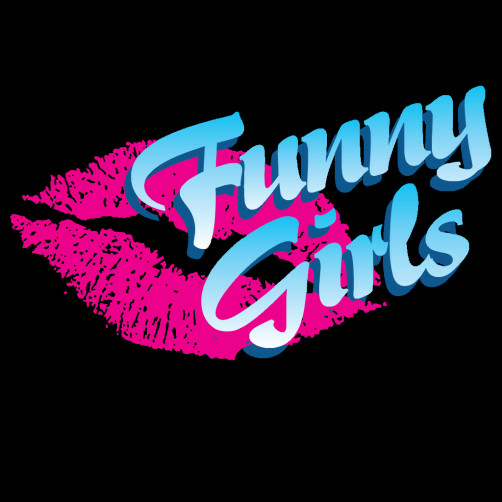 Funny Girls has come to be known as the consistent, evergreen show in Blackpool and is internationally renowned for its drag performances. Like a stick of Blackpool Rock, you can expect several different themes and flavours depending on the time of year while still seeing the core favourites that make it great. 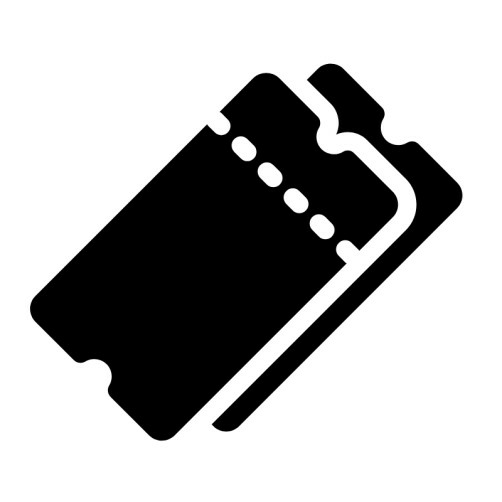 Tickets are available by visiting our Ticket Office in the heart of South Shore or giving us a ring on 01253 546 058. 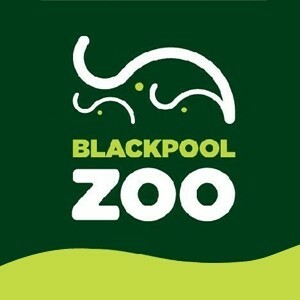 A 10-minute drive from the promenade, the green side of Blackpool can be found with Stanley Park and the Blackpool Zoo. In and amongst 32 acres of lakes, trees and open spaces over 1000 animals can be found, including lions, tigers, giraffes, gorillas, orangutans, sea lions and many more. New for 2018, the UK's largest elephant house and a brand new enclosure are housing a new herd of Asian elephants as well as our old favourite, Kate! Families can enjoy learning about the animals with up to 20 talks, feeds and displays during the summer months. A great favourite is the daily Sea Lion Display, when the animals and trainers teach visitors all about their habitat and threats by showing off their natural behaviours. Save up to 15% on Zoo Tickets by visiting our Ticket Office in the heart of South Shore or giving us a ring on 01253 546 058. 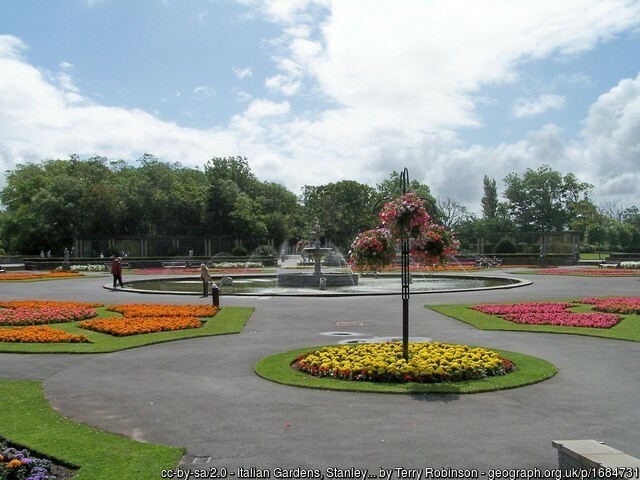 Stanley Park holds the title as the #1 Park in the UK according to Fields in Trust. Blending stunning gardens, historical buildings and intricate landscape design, it's the lesser seen side of Blackpool that's a must-visit. It also hosts a bandstand, boating lake, historic art deco cafe, crazy golf and model village, to name but a few. Quite simply, it's the UK's largest indoor waterpark with 18 slide and attractions. There's family fun for all ages ranging from the more sedate to the intense Hyperzone slide for the more adventurous. Adults can also enjoy the Seabreeze Spa, where facilities include a sauna, steam room and foot spas. The Sandcastle can be located in South Shore, next to the Grosvenor Casino, South Pier, the Pleasure Beach and close to the Little Touches Ticket Office. The Regent features three floors of Antiques, Crafts and Vintage items for sale anchored around a classic cinema. As well as having an old-school tea room, they host bingo nights and have a weekly film showing on Fridays. We've previously covered The Regent Cinema in-depth on our blog, which you can view here.